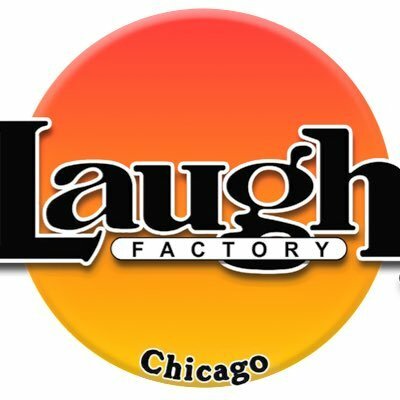 Chicago Magazine published a list of "The Best Comedy Clubs In Chicago" for their April edition. Plus they shot the above cool video for a behind the scenes glimpse into the photo shoot with some of our favorite Chicago comics. Here is the list of their top picks. What it offers: Improv, sketch, and standup. 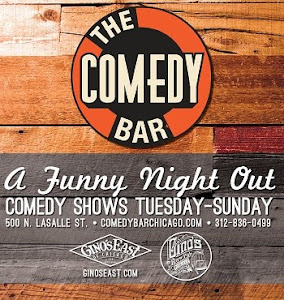 A very decent list all in all, although in my opinion I do think they missed two of the best rooms in the city, Comedians You Should Know and The Lincoln Lodge, respectively. Go read the article.